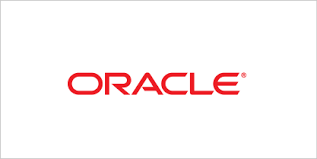 Oracle Dyn is a pioneer in managed DNS and a leader in cloud-based infrastructure to connect users with digital content and experiences across a global internet. Oracle Dyn's solution is powered by a global network that drives 40 billion traffic optimization decisions daily for more than 3,500 enterprise customers, including preeminent digital brands such as Netflix, Twitter, LinkedIn and CNBC. Adding Dyn's best-in-class DNS and email services extend the Oracle cloud computing platform and provides enterprise customers with a one-stop shop for Infrastructure-as-a-Service (IaaS) and Platform-as-a-Service (PaaS).